It is with great pleasure that we are inviting all of the European Members of W.M.F. to the greatest event of the year in Europe. 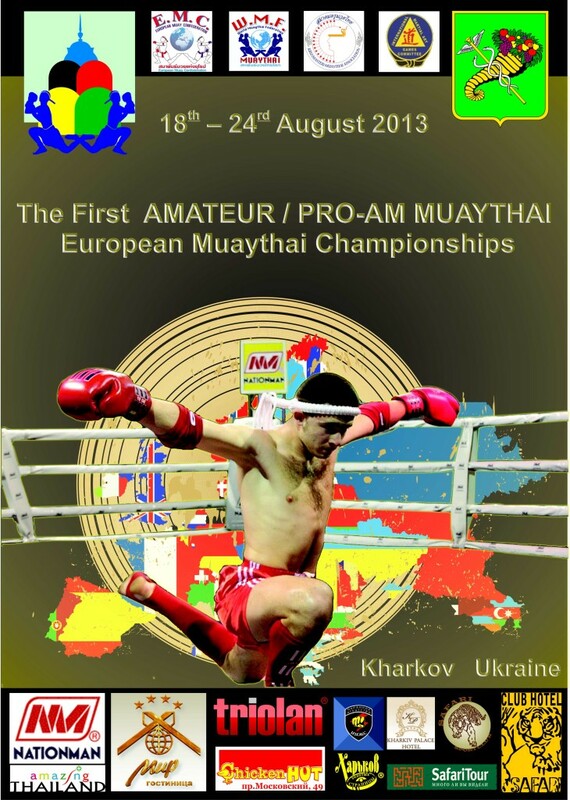 This event is organized by the European Muay Confederation E.M.C. which is our European Zone Body which have been entrusted with the organization of all the European Members and Member Countries, same as per the EOC country designation. This year host of the European Muaythai Championship is the beautiful city of Kharkiev in the Ukraine. 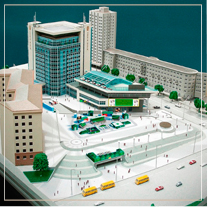 (Also the host city of the 2012 Euro Cup for football). We are looking forward to see you all, and your National Teams in Kharkov this August.